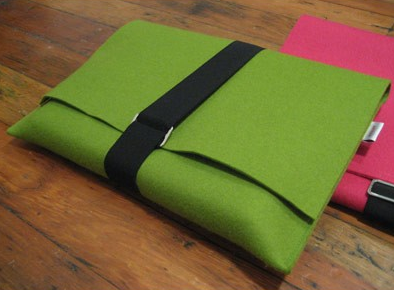 Nice simple laptop cases made from felt by a company called Rare Device. 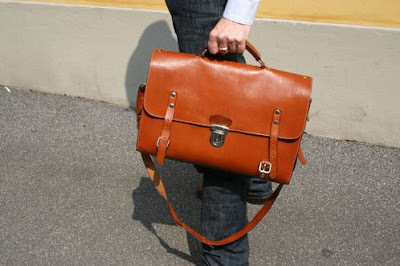 They also do some nice other bits and pieces so its worth checking out their site. 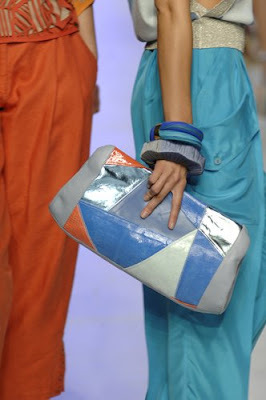 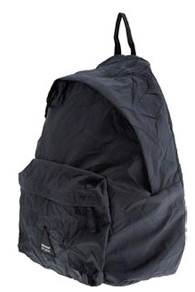 I like the crushed nylon body fabric, like the bag just got out of bed. 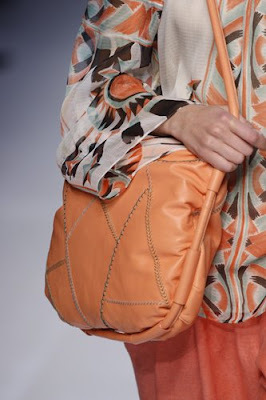 Pucci does it with style in their spring summer 2008 collection. 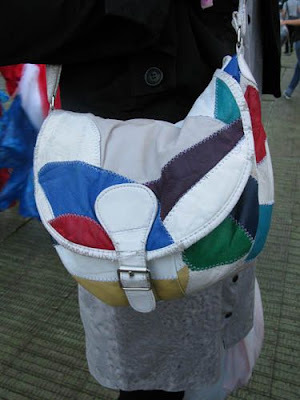 Street shot of another patchwork handbag in multi-coloured leather patches. 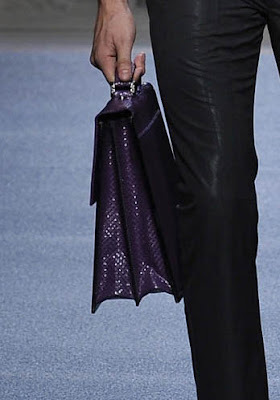 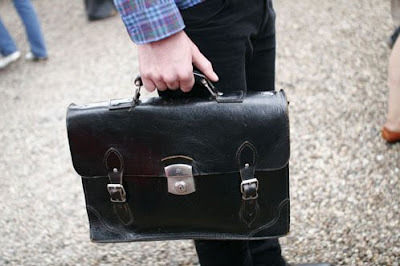 On and off the catwalk, mens traditional brief cases are making a come back. 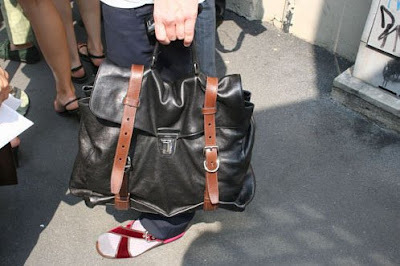 They are old and worn, or new and shiny. 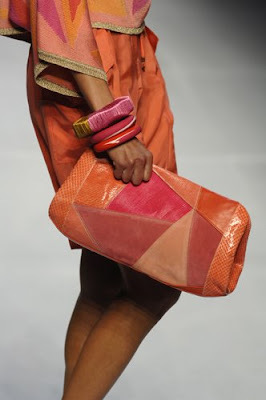 They are made from exotic skins or old worn leather. 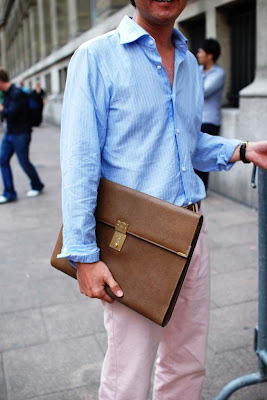 With a return to a more formal look, brief cases for both men and women will be very popular this winter. 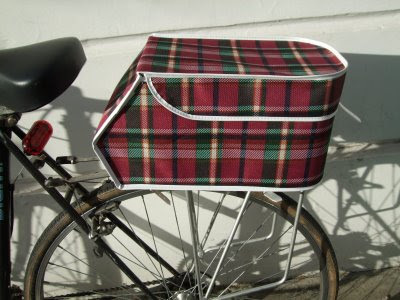 Retro bicycle bag with flip top lid made from tartan fabric.